Surface No.1, 2B, BA, 8K Mirror, Hairline,satin, Embossed,brush,No.4,HL,matt,pvc film,laser film. 1. 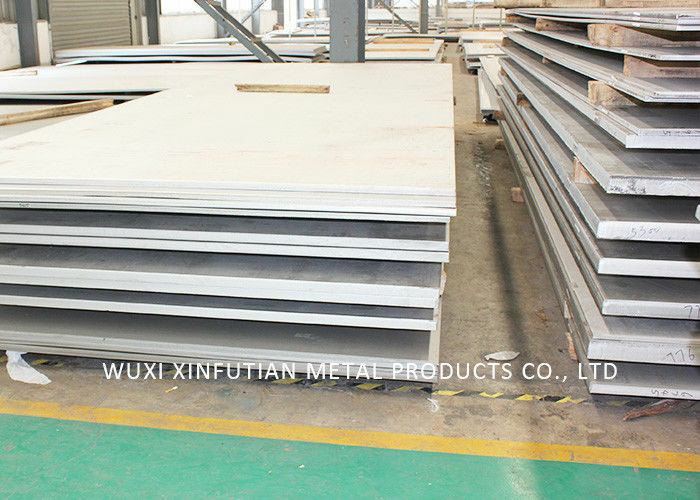 We are the specialized supplier of stainless steel materials, can provide the best price! 2. 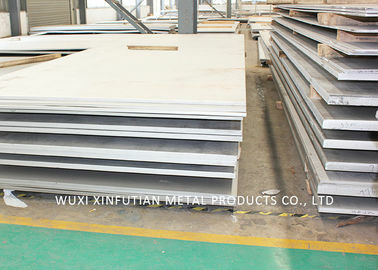 We have more than 4 years experience in exporting products to worldwide countries, can provide the high quality products! 3. 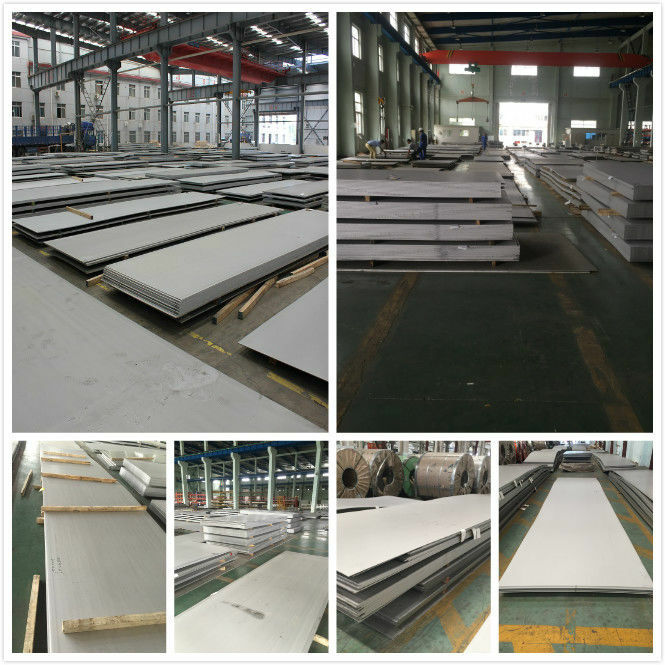 We have five thousand tons of stock in warehouses with abundant capital. Furthermore, we offer charge sales, credit and 7-day 24-hour services. 4. Wide excellent experiences with after-sale service. 5. Every process will be checked by responsible QC which insures every product's quality. 6. Professional packing teams which keep every packing safely. 7. Trial order can be done in one week.